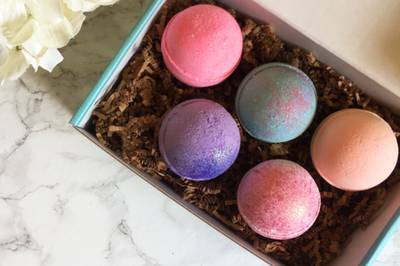 Enter your email address below to receive a notification when Bath BomBox starts accepting new sign-ups! 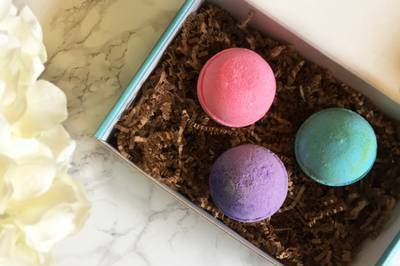 Enter your email address below to receive a notification when Bath BomBox is accepting new sign-ups again. 20 percent off your first month! Dollar Shave Club for Bath Bombs! 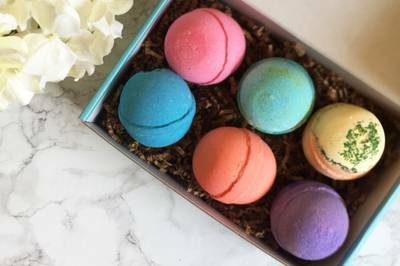 We love bath bombs just like you do, but the really good ones are always overpriced. In our pursuit of happiness, we decided to start a company to make top quality bath bombs accessible and affordable to everyone. 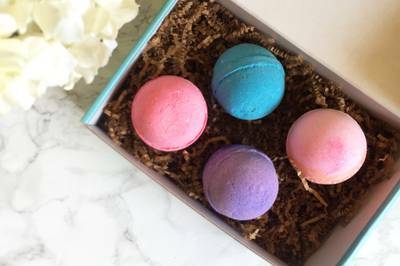 We source premium bath bombs and send them to you every month so you never have to worry about shopping for overpriced bath bombs again.